SPAR Austria continues to focus on plastic waste reduction as part of their sustainability initiatives. Their packaging reduction programme includes reducing packaging and replacing plastic packaging with alternative materials or making packaging material easier to recycle. 10 years ago, SPAR Austria disposed of plastic packaging of organic bananas, and more recently INTERSPAR Hypermarkets have successfully introduced recyclable paper bags for loose fruits and vegetables. Now, SPAR Austria is trialling two innovative initiatives in limited stores: customers can bring their own boxes for cold cuts, cheese and meat to the store to avoid plastic coated wrapping paper and self-service solutions for local milk are available at two INTERSPAR stores to reduce the use of tetra packs. 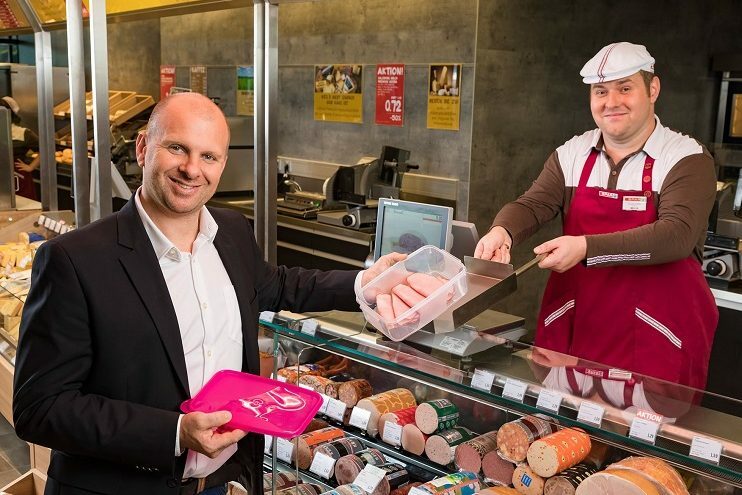 In three stores in Styria, SPAR Austria is trialling the packaging of cold cuts, cheese and meat at service counters in boxes which customers bring to the store. This is made possible by a tray solution, which also complies with the strict hygiene regulations for delicatessen, stating that boxes customers bring into the store must not come into contact with the counter, scales or cutlery as this could transfer bacteria. Environmentally conscious customers can thus avoid the plastic-coated packaging paper and make a significant contribution to the reduction of plastic waste. The test will run until February 2019 and will show if this initiative is accepted by customers and if the implementation with the tray is practical. If the trial proves to be successful, this offer will be rolled-out to other SPAR stores in Austria. 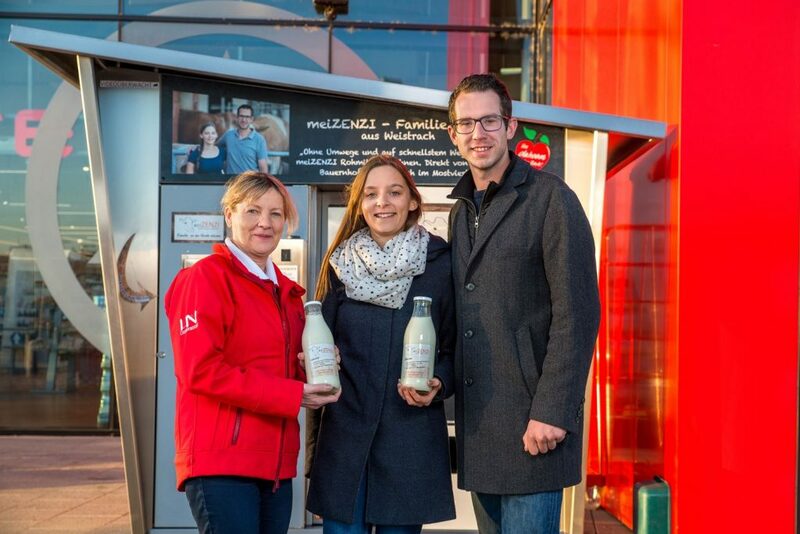 At INTERSPAR stores in Wels and Linz, fresh raw milk from local farmers is now available 24/7. At the easy-to-use milk vending machines, located outside of INTERSPAR Hypermarkets, customers can fill bottles with untreated, fresh milk. Through this initiative, these INTERSPAR Hypermarkets are not just promoting regional food and farmers but also supporting a sustainable system reducing transport distance and encouraging a reduction in tetra pack packaging.